‘Polaroid’ is built around GRABBITZ’ (aka Nicholas Chiari) witty lyrics and raw instrumentals. Displaying his superb production style and songwriting abilities. GRABBITZ also stars in the music video for his single. Which features him bidding farewell to old memories of a past relationship. Alongside an emotive vocal performance. 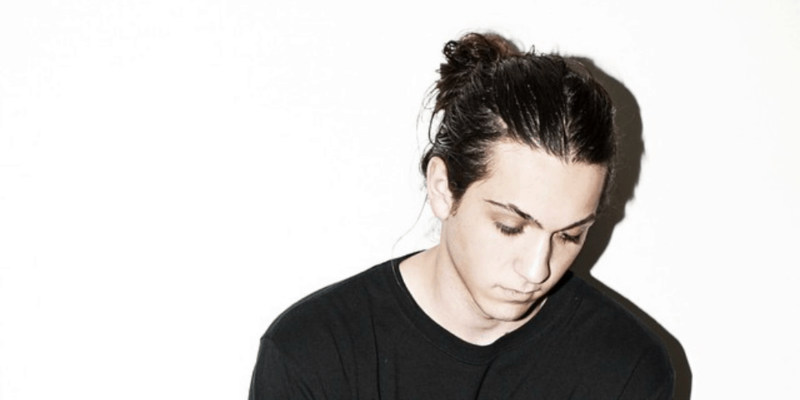 GRABBITZ new single follows his previous track ‘Information Overload’ with Pierce Fulton. Which is the Buffalo-born producer’s debut release on the iconic label. First gaining widespread attention with his breakthrough hit ‘Here With You Now’. GRABBITZ has since amassed over 20 million Spotify streams on his catalogue and has released two studio albums. ‘Things Change’ and ‘Better With Time’. Following this success, GRABBITZ worked with deadmau5 on the Canadian superstar’s 2017 hit, ‘Let Go’. Moreover garnering over 18 million YouTube views and reached the #11 spot in Billboard’s Hot Dance/Electronic chart. With GRABBITZ evoking emotion with his heartfelt lyrics, ‘Polaroid’ combines elements of pop, rock, and hip-hop. All glued together by a rhythmic, electronic heartbeat. The new single precedes an exciting year for the multi-faceted talent. Finally, it sets to release a flurry of new music throughout the course of 2019.